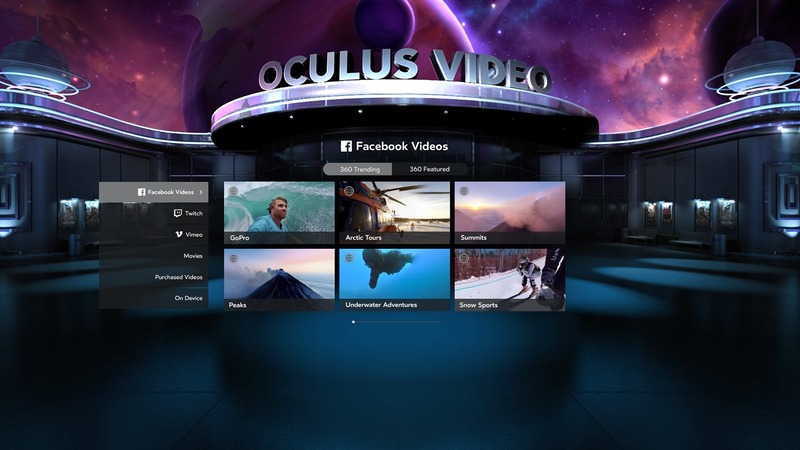 Oculus announced it’s shutting down movie rentals and purchases through its Oculus Rift video app, effective today. Oculus Go and Samsung Gear VR will still have access to video on demand, including purchases and rentals, as the company firmly maintains its mobile headsets are primarily for media consumption, and not gaming like on Rift. As an open platform with access to third-party apps, it’s clear why paid video on demand wasn’t nearly as profitable as the company would have hoped. 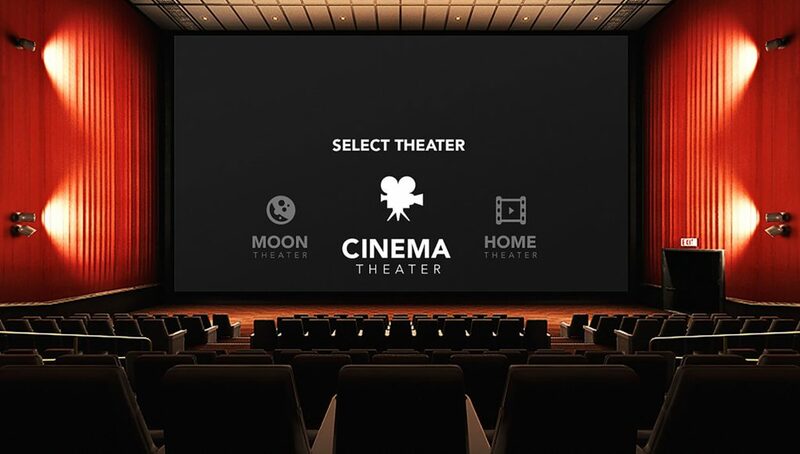 Rift users can already watch streaming services such as Netflix in apps like BigScreen or Virtual Desktop, and view their own local content through Oculus Video, which can be obtained from elsewhere easily enough. The move comes in concert with the news that Oculus co-founder and former CEO Brendan Iribe is stepping down from his position as head of PC VR at Facebook, and leaving the company entirely. I use my Vive for movies, games and serious. I watch movies in a giant virtual cinema using VLC or MPC as the video player. Well look at that, VR is primary used for gaming. I drew to that conclusion months ago and the road to VR community disagreed. Least one company understands what VR should be used for. VR will not replace computers anytime soon. Movies in VR, just a stupid idea, at least for quite a few more years. I could of told you that. Oh Trenix, speaker of the one truth that all should hear and obey — please tell us what else to think now. Your most recent astute prediction has come true (who ever would have thought VR was primarily used for gaming — that was an insanely good call there Mr. Prophetic!) and now we are left without any clear guidance on what to believe anymore. Your words are needed now more than ever! You know who knew VR was primarily used for gaming? Me. Only me. Your welcome. Watch out, everyone. He has a 4.0 in business school, and knows about capitalism. He won’t tell you anything about either, but boy will he insist that it’s true. And now he’s asserted that only he knew that VR was primarily used for gaming, so you know he’s legit. And to think, you were able to read the tea leaves months ago to determine that the Rift was primarily used for gaming, while everyone else thought that it was primarily used for word processing. Truly, you know about business and capitalism. You know what you’re asking, right? It’s…an off way to go. Well, I think those other things are cool too, but yeah, I use my Rift for 99% gaming. The idea of going to a virtual movie theater with your friends from across the world and hang out together is amazing. It’ll be amazing in a decade. I honestly didn’t even know you could rent movies in that app. As a Rift owner and enthusiast, I never even knew they had a Movie service! It was so cool watching judge dredd in 3d. It’s crazy but the very best stereoscopic 3D movies I have seen are actually simple 2D hand drawn movies with the stereoscopic effect applied to them, and in the case of those first two on my list, they were never originally even made or intended to be displayed in 3D at all. Seriously, check them out if you get the chance, because something about the cleanness of the lines and stuff in these hand drawn animations just makes the stereoscopic 3D really pop. I assume you meant “Dredd”. I own it on Bluray 3D and have a home theater with a 120″ screen, but have never seen it in 3D … never got around to getting a 3D Bluray player. It take it was done very well, and not as an afterthought like a lot of 3D movies? I use my GO to 85% for Movies on Skybox and Netflix. The video-App was utter crap with no way to alter the settings in a meaningful way. On top of that, the screenborders had ugly aliasing and the viewing position was not at center but on the bottom of the screen…. Palmer lied that Facebook money would solve everything. That is his claim why he lied about the open source dk1 promise. Dummies believed his lies. Facebook money couldnt achieve what smaller passionate groups achieved. I have also heard it rumored the zenimax case is what has caused this shutdown to the PC side of oculus. palmer, carmack, iribe, Nate shouldn’t have been lying thieves, what’s next to be removed,refunded from rift users? Movie rentals and purchases still should have been an option for Rift users. 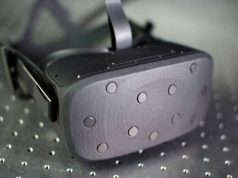 Even though Rift is used primarily for gaming (Oculus’ reasoning behind the move), it is not a good approach to limit movie rentals and purchases to only Oculus Go and Samsung Gear VR (even though Rift users have alternatives). It is an philosophical approach. Rift users should be able to do whatever Go and Quest user can do. You should not limit Rift users in any way. And the exact same thing goes for the recent 5K videos too. There’s no good reason at all that I can see to not have these 5K versions of stuff like Henry and Jurassic Park: Blue on the Rift too. And even in the case of Henry, where there’s a realtime 3D version on the Rift, I still think having these videos available as a showcase of the best 360 videos we have in VR right now is a good thing. So get them on the Rift already, Oculus! The problem is that maintaining a software platform costs time and money. If hardly anybody is using a feature, then it doesn’t justify the cost of paying people to work on it. That’s obvious, but sometimes, you need to pay in advance. Think of it as an investment to make your installed base larger. Well, except that they did that for a while and evidently not enough people were using it to justify the continued cost of maintaining it. Who knows, if they suddenly start selling millions of Rifts and people become more interested in watching movies on them, maybe they’ll decide to bring it back. But for now it’s just a feature that isn’t worth maintaining. I would use any headset with a decent resolution to watch movies. In the train I use the GearVR with Galaxy S8+. That’s still better immersion than on a tablet or a laptop. Oculus failed to make it obvious this was even a thing of Rift in the first place. I didn’t know that even existed. Well I guess it was a probe of sorts. Nobody could ever have thought that this was going to pay off. Also Netflix and Plex and more have been available on the better-screen and handsfree-brother device Oculus Go (similar stuff available for the Rift). Good decision. Movie watching on rift is god-Ray city. Using a gear vr with non fresnel lenses is a huge improvement. Not tried this with the new go tho so not sure how that stacks up. This is great news! It means that Oculus is figuring out they can’t be everything to everyone. This is an important lesson for any company or person to learn. 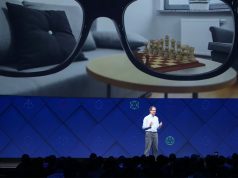 Creating a great platform for ongoing 3rd-party Innovation, while delivering their own Facebook brand apps for SocialVR is where they now are and should be focused.